Globals Make Some Noise Big Pop Quiz 2017! 2. Globals Make Some Noise Big Pop Quiz 2017! 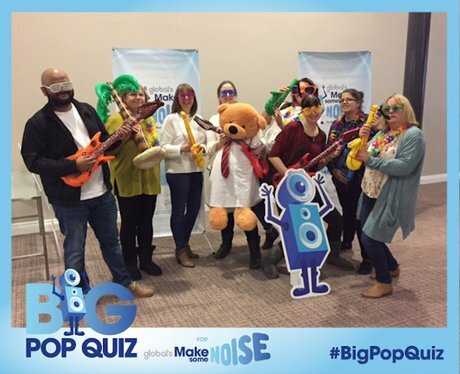 Check out all the pics from this years Big Pop Quiz held at the Double Tree by Hilton hosted by Heart Breakfast's Ivan & Emma!